Boost your property value for equity or for sale. 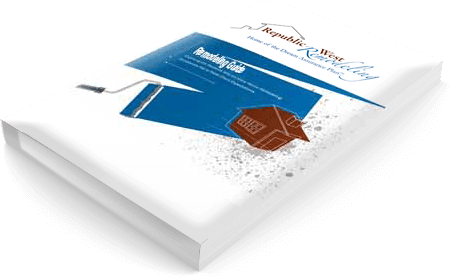 Republic West Remodeling has produced a new guide that can help you make that decision. Use this guide to help boost your property value for equity or for sale.